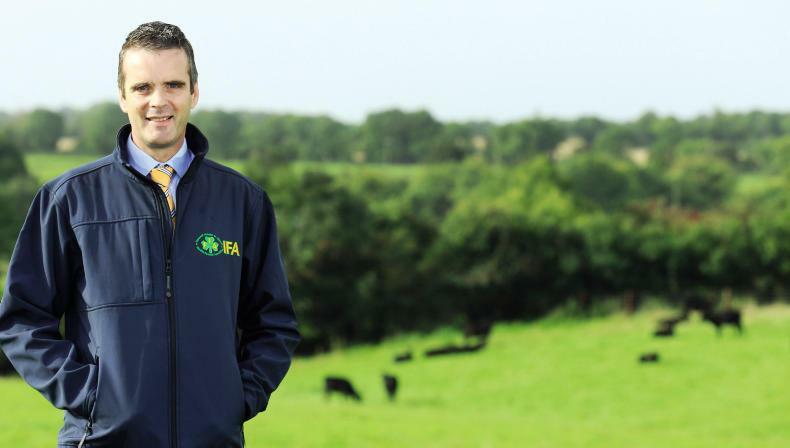 BLOCK 2, ROW 12, STAND 262 The IFA offers a range of information, advice and registration opportunities for members over the course of the Ploughing Championships. Your president, senior officers, executive staff, committee chair, county chair and regional staff will be present each day. Drop by if you have an issue that you wish to discuss with a representative, or simply for a free cup of tea and chat. Learn more about how to secure your farm. IFA’s theft prevention initiative in partnership with An Garda Síochána. The Smart Farming programme focuses on eight key areas that have the highest costs on farms and offer the greatest savings to farmers. IFA Telecom is delighted to announce that superfast fibre broadband is now available to members from €10/month. Save up to 17% on mobile price plans and handsets with Vodafone. 10% off and €140 cash back with Bord Gáis Energy. Save up to 30% on TV packages with SKY.